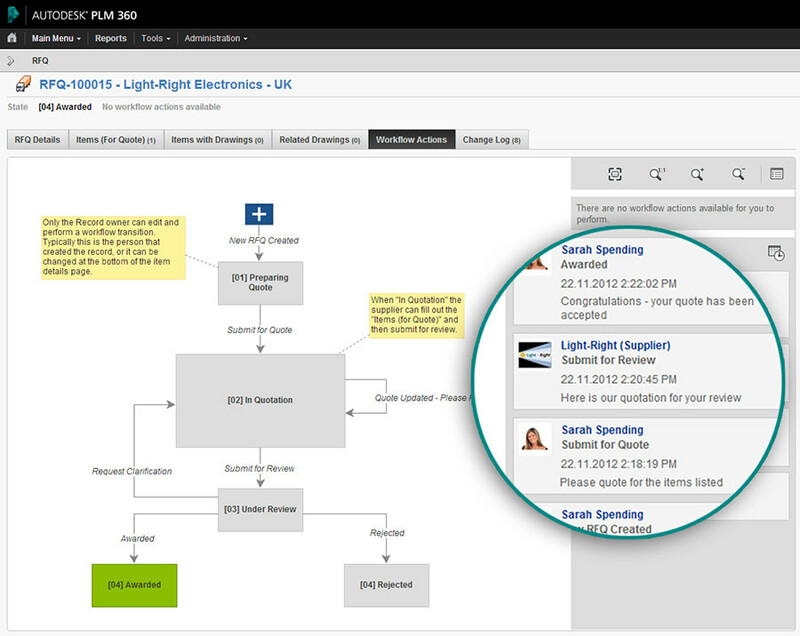 Autodesk Fusion Lifecycle is a Cloud-Based PLM Solution. 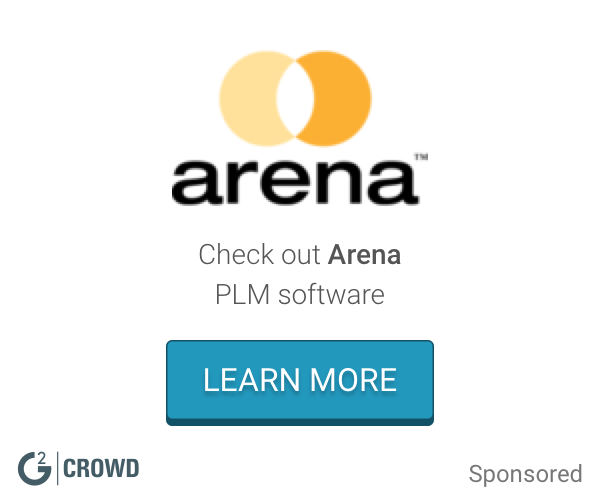 Work for Autodesk Fusion Lifecycle PLM? 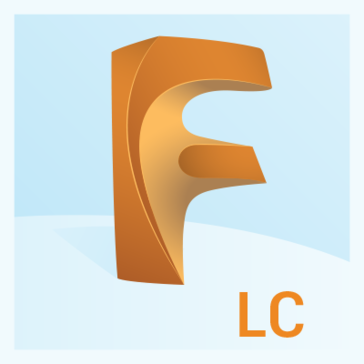 What is Autodesk Fusion Lifecycle PLM? 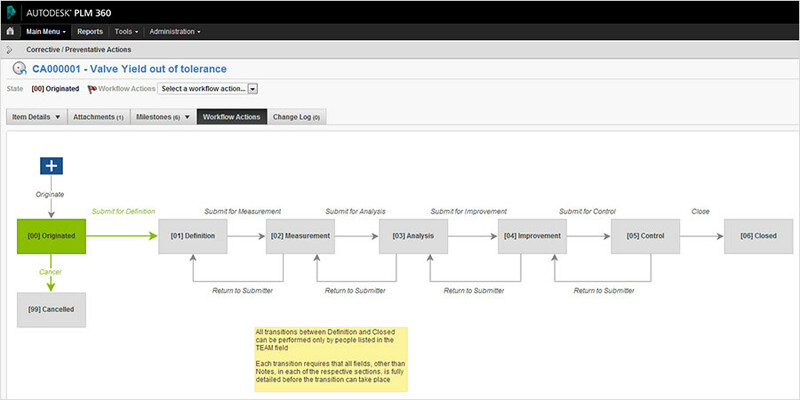 Learning about Autodesk Fusion Lifecycle PLM? Hi there! 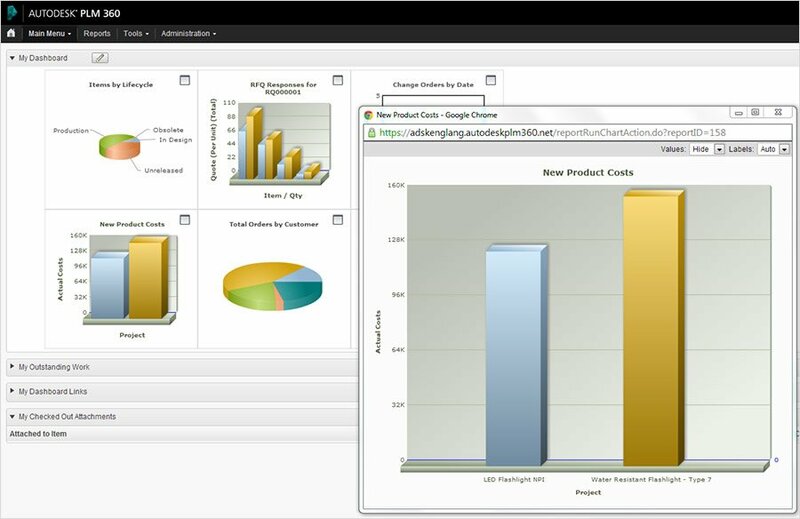 Are you looking to implement a solution like Autodesk PLM?